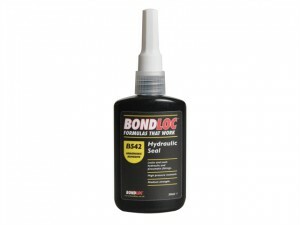 Bondloc Hydraulic Seal Pneumatic Fittings. Size: 10ml. 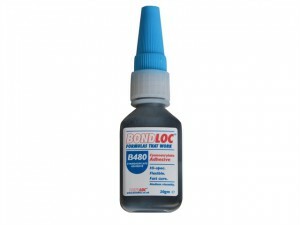 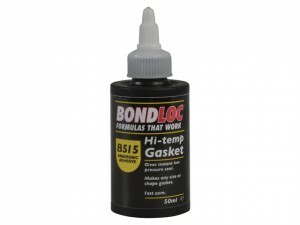 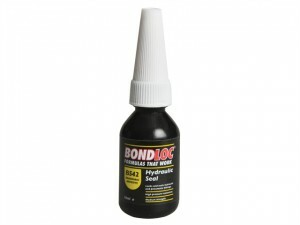 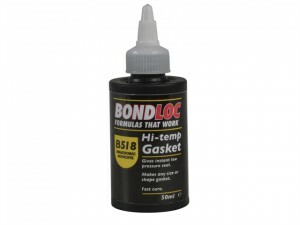 Bondloc B574 is an Instant Gasket material that forms in place, making almost any size and shape, replacing paper, cork etc. 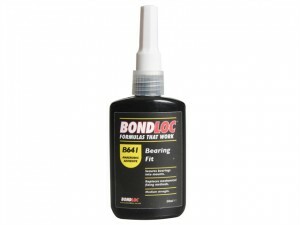 Bondloc Bearing Fit Retaining Compound. 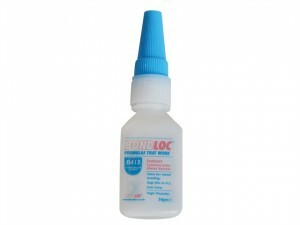 Size: 10ml. 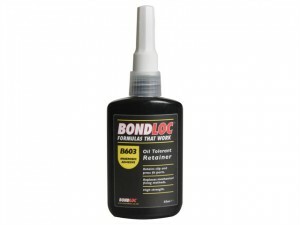 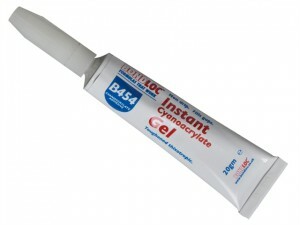 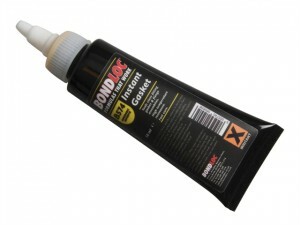 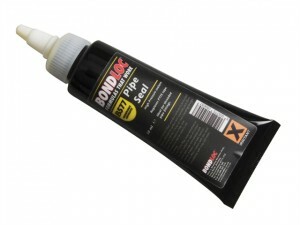 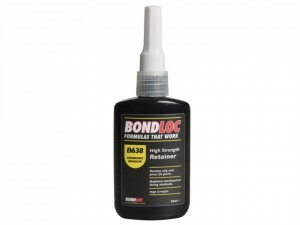 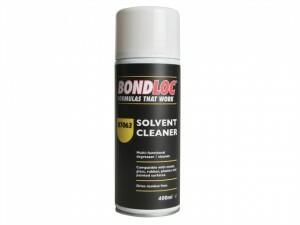 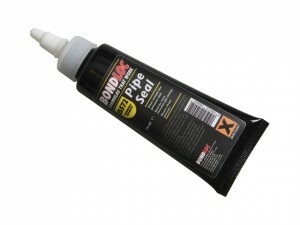 Bondloc high strength retaining Compound. 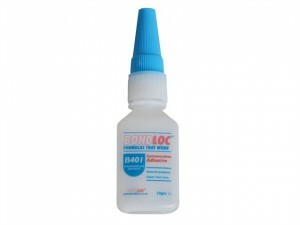 Size: 10ml.